Picturesque view of Hole 8 w/ an amazing view of the Iowa sunsets! Enjoy the life at Village on the Ridge, villa living on the golf course! 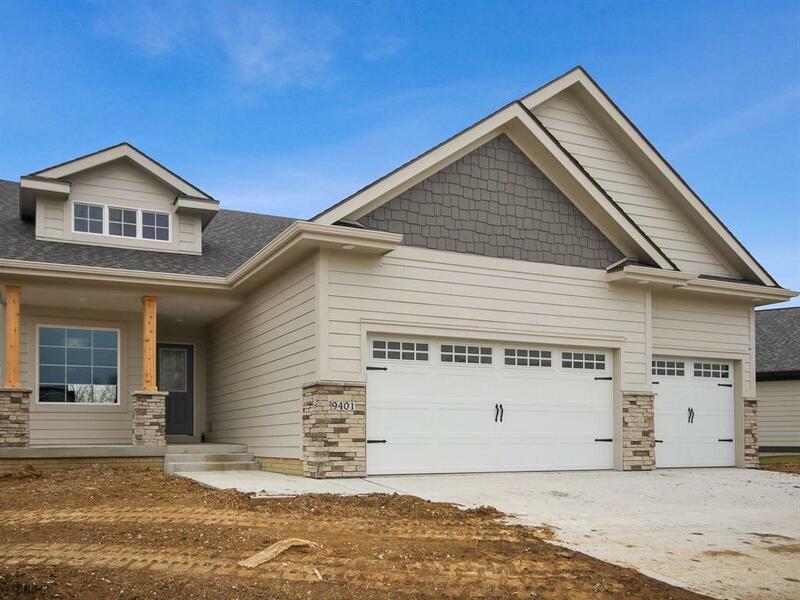 This lovely home is the Graham floor plan w/ W/O finished LL. 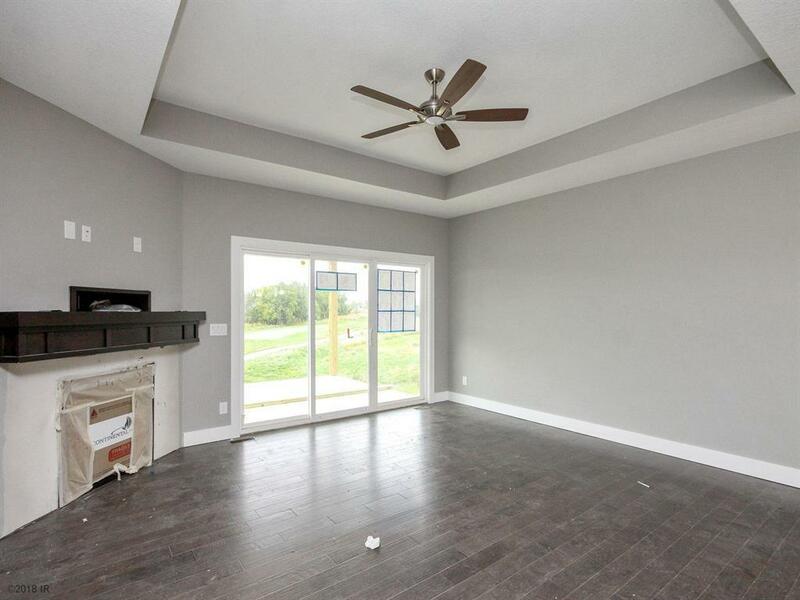 You will LOVE the large deck that is both covered & uncovered to get the most enjoyment! 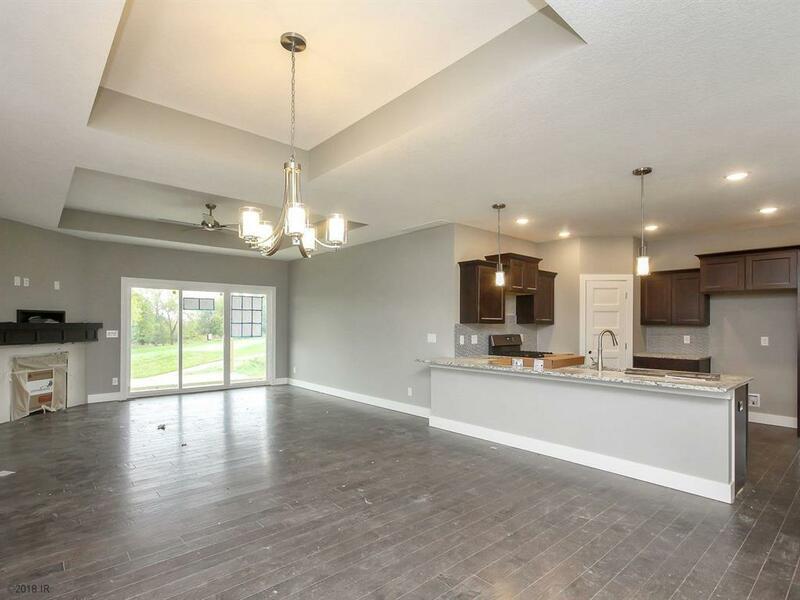 This home features over 2760 SF of fin living space. The open flr plan features lrg kitchen that is open to dining & family rm. You will love the breath taking view from your family rm & Mstr BR! Master Ste has lrg walk in closet, double vanity & tile shower. There are 3 other bedrooms for an office & guest rooms. 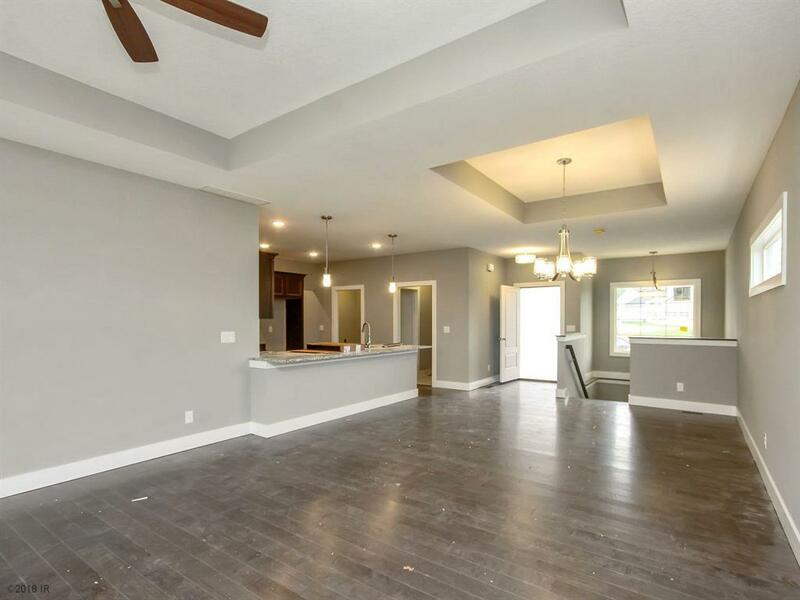 The finished walk out lower level has wet bar, large family rm that walks out to a lovely patio. Just 10 minutes from WDSM and downtown plus 5 year partial tax abatement. Closing cost assistance i available when you use our preferred lender. See listing agent for details on this incentive.